The short stories in this bilingual anthology are from the works of some of the great masters of the German literary tradition—including Goethe, Kleist, Mann, and Kafka—and offer a representative collection illustrating the development of German fiction from the late eighteenth to the late twentieth centuries. Harry Steinhauer (1905-2006) was Professor Emeritus and Chair of the department of Germanic and Semitic Studies at the University of California, Santa Barbara. 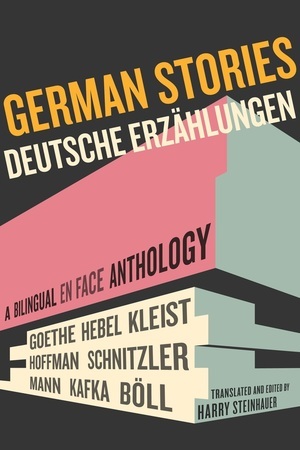 He edited and translated numerous volumes of German literature, including Twelve German Novellas (UC Press).